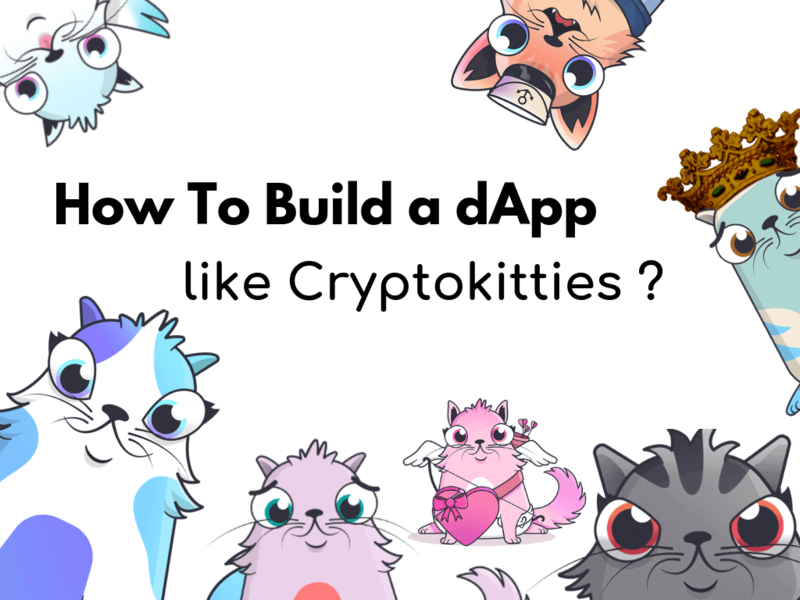 Explore the Success Of Cryptokitties and how to build a profitable cryptocollectibles dApp Like Cryptokitties. 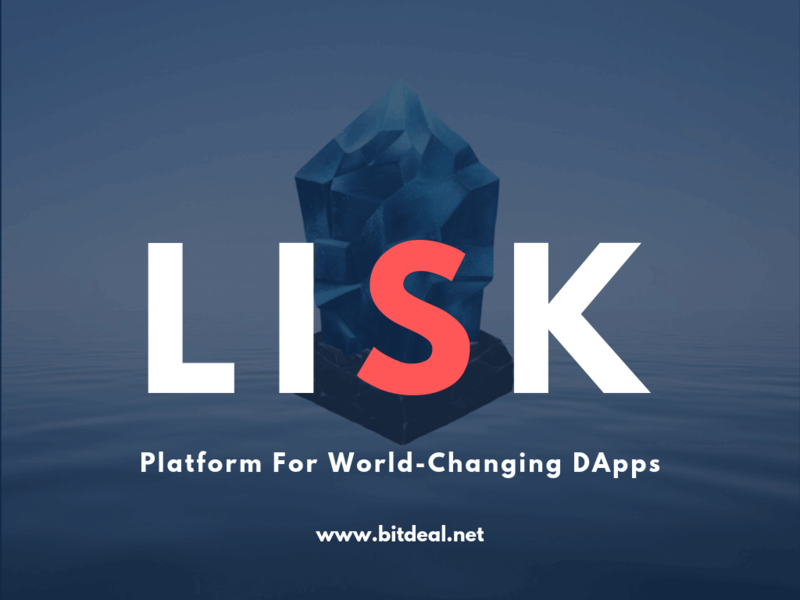 Get a complete information about LISK - A Blockchain Application Platform for building decentralized applications. 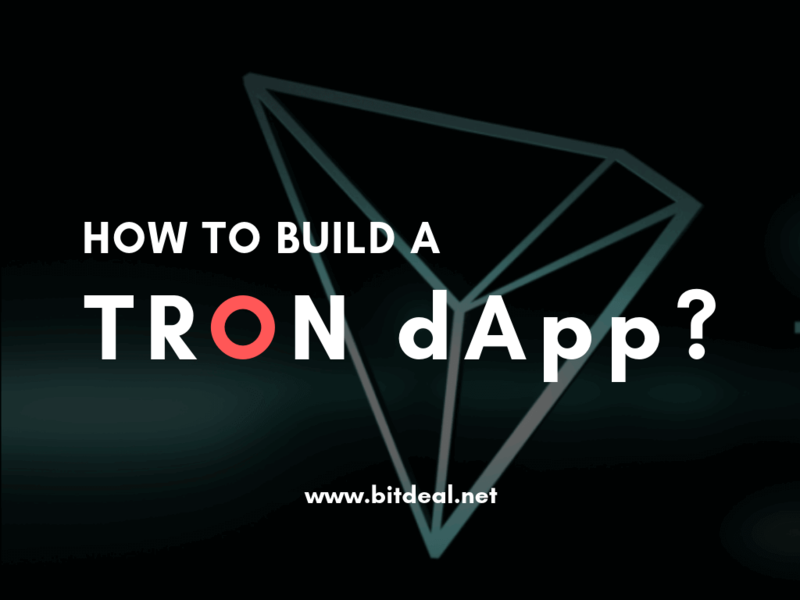 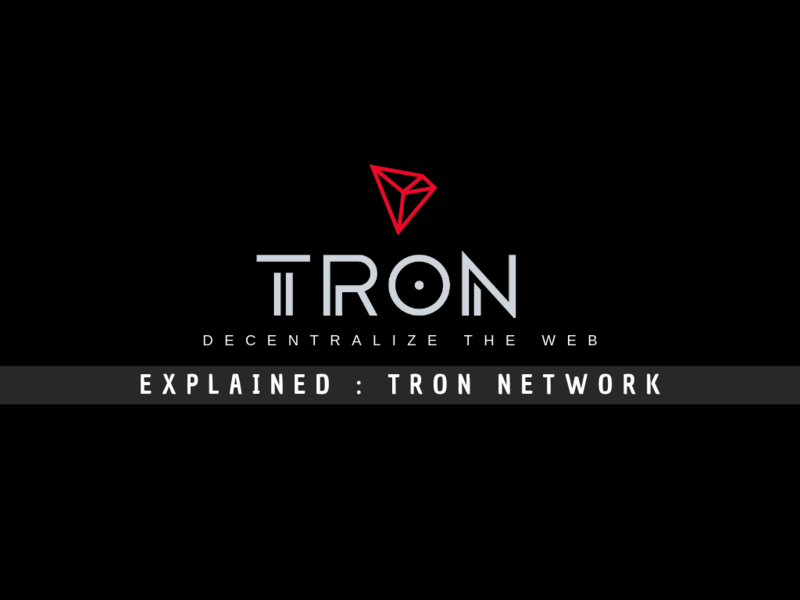 Get a complete guidance to build a TRON Dapp. 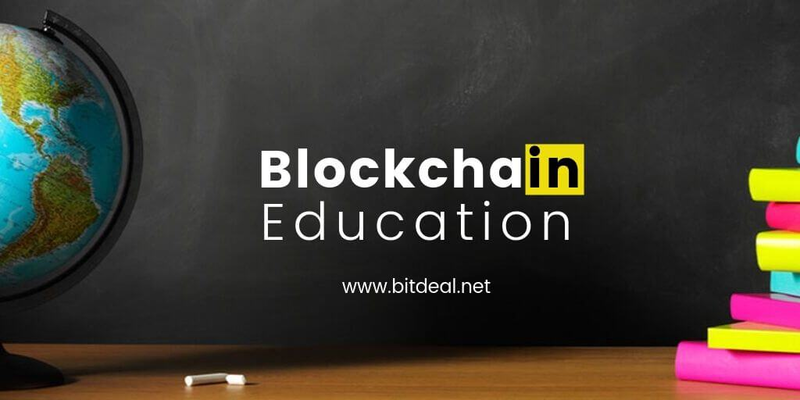 Find out how the blockchain technology can help education industry to transform digitally. 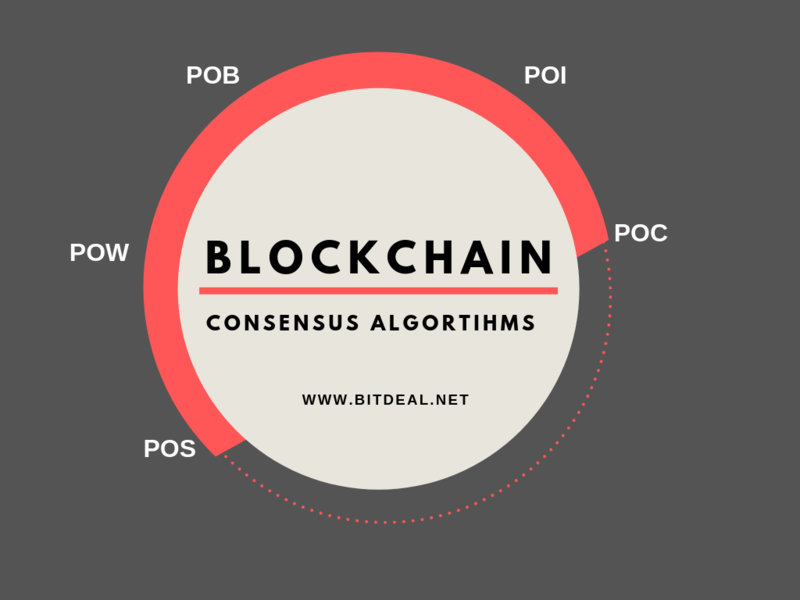 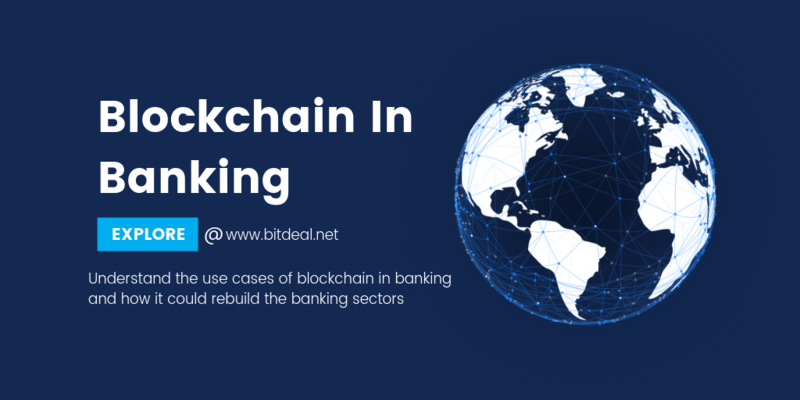 How Blockchain Technology Renovates the Insurance Sectors ? 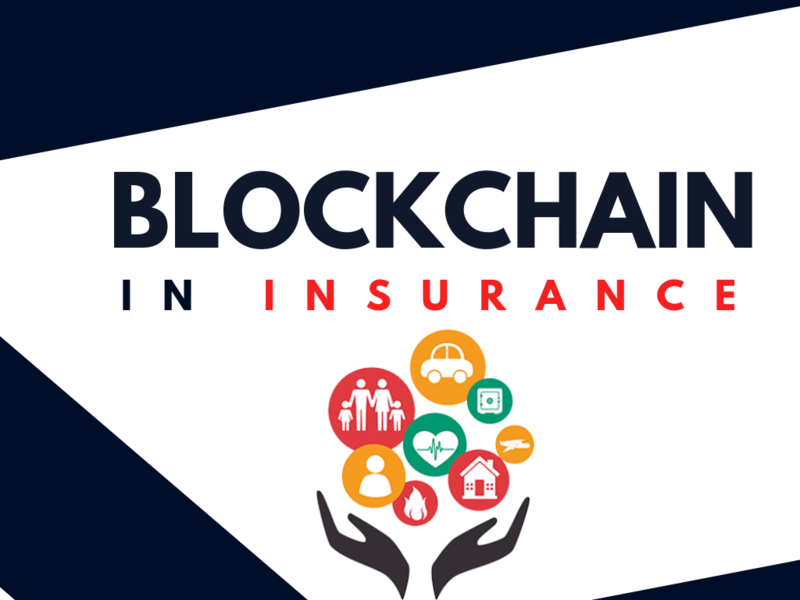 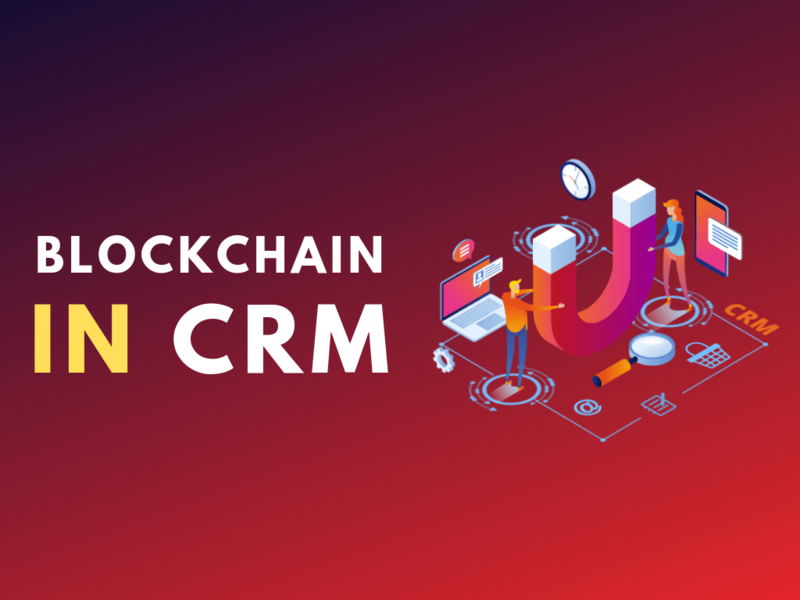 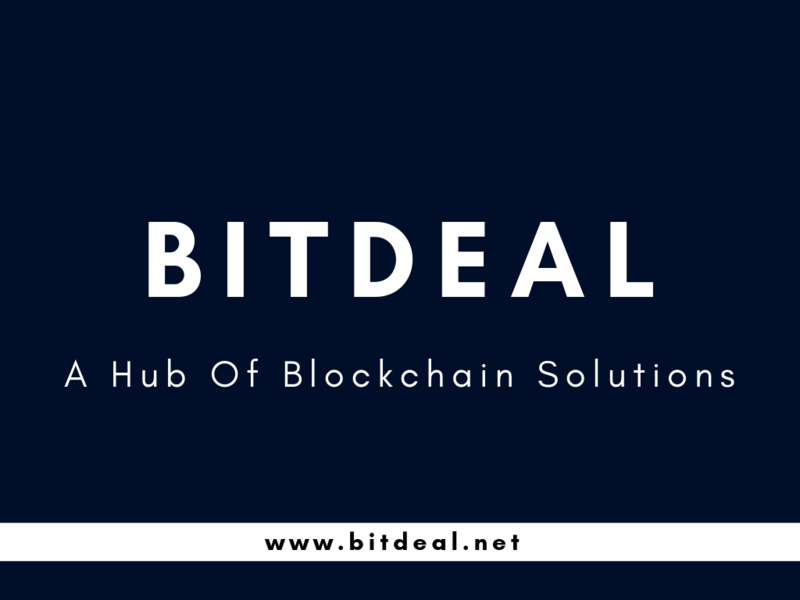 Find out how blockchain can be used in insurance industry.